Courts • The alleged triggerman is facing a capital offense. 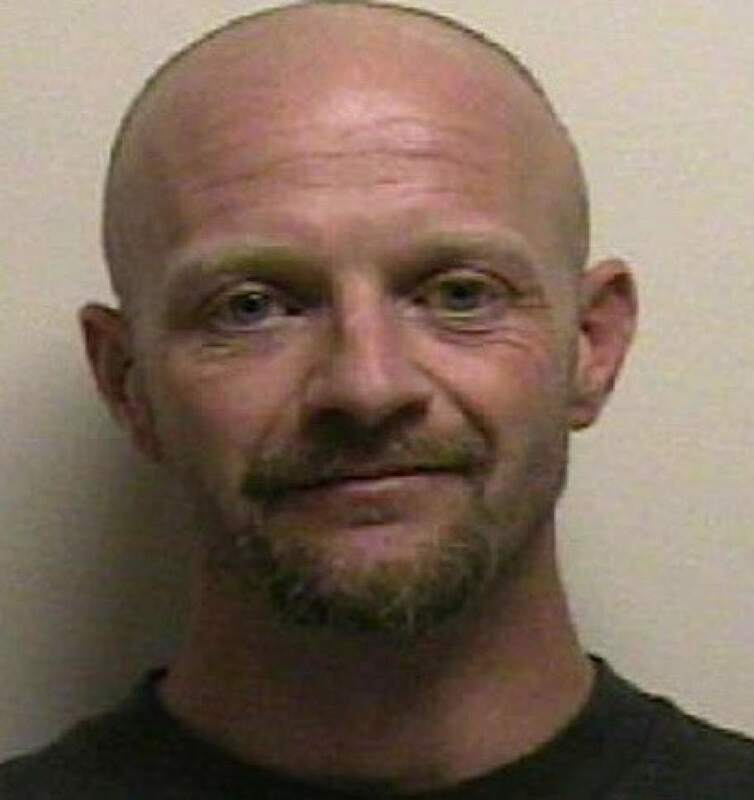 Three men and a woman have been charged in connection with the fatal shooting of a man during an alleged gang-related robbery at a Provo home last week. 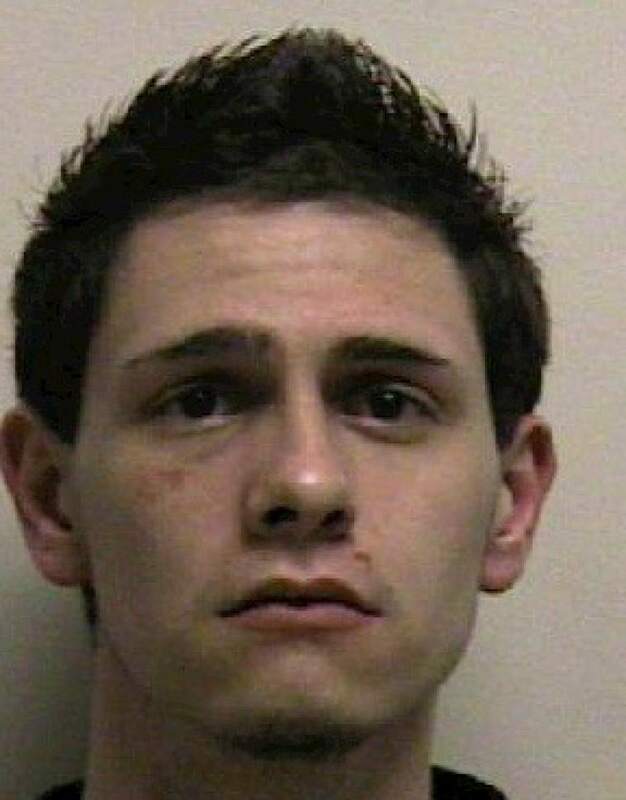 The alleged triggerman, Jesse William Gourdin, 21, of Orem, was charged this week in 4th District Court with capital murder, which carries the possibility of the death penalty, for the March 13 death of Gustavo Ramirez, 24. Three others, Brayden Kenneth Marshall, 18, of Provo; Maria Guadalupe Hernandez, 18, of Sandy; and Jerry Otis Hawley, 34, of Eagle Mountain; have been charged with lesser counts of first-degree felony murder. According to charging documents, Hernandez on March 13 told the three men that she had recently been inside the home at 71 N. 400 West, where there was a metal box containing money and a backpack belonging to her. Soon after, the four decided to go to the home and steal the money and retrieve the backpack, charges state. While Hernandez and Hawley waited in a vehicle, Gourdin and Marshall  wearing red bandanas over their mouths  went to the rear of the home, where Gourdin forced open a door and ran inside, charges state. Gourdin almost immediately fired several shots, killing Ramirez and prompting others in the home to seek cover, charges state. Marshall, who never entered the home, ran back to the vehicle, followed by Gourdin. Two days later, police arrested Hernandez  who was identified as being at the home just prior to the shooting  and Hawley, as well as Marshall, who was in possession of the 9mm gun, charges state. Gourdin was arrested the next day. Marshall and Hernandez initially lied to police about their involvement, later saying that Gourdin had threatened to kill them if they "ratted him out," according to a jail probable cause statement. 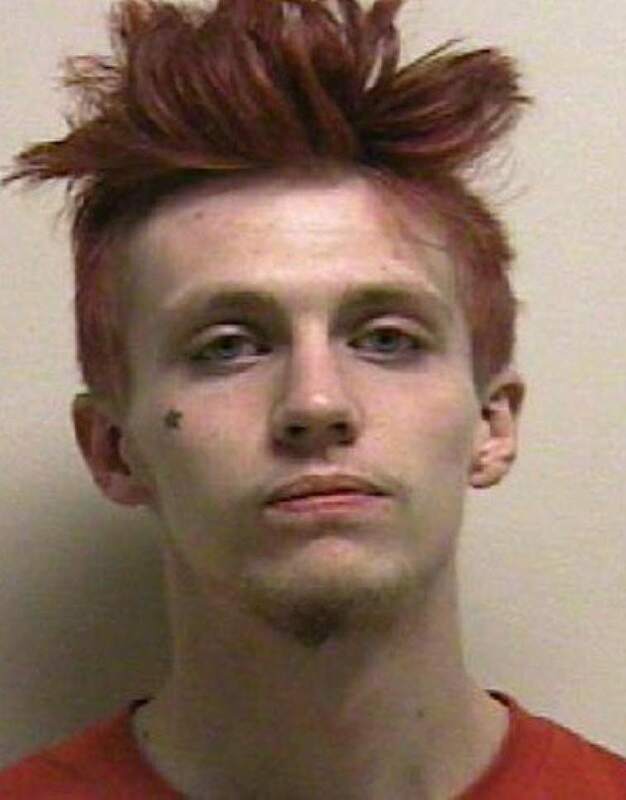 The defendants are members or associated with a street gang, while the victim and others at the Provo home are members or associated with another gang, charges state. In addition to the homicide charges, Gourdin and Marshall are charged with aggravated burglary and aggravated robbery, and Gourdin is charged with two counts of retaliation against a witness. 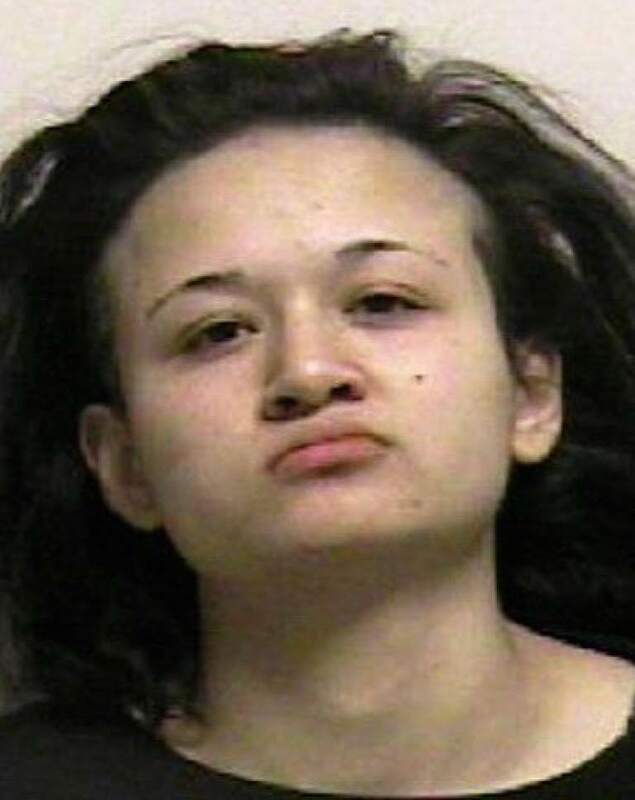 Hernandez and Hawley are charged with robbery and attempted burglary, and Hernandez is charged with misdemeanor possession of drug paraphernalia for having a meth pipe when she was arrested, charges state. All four defendants are being held at the Utah County Jail. They are to appear in court on Wednesday for scheduling hearings.